Brisbane Marriage Officiant? Get married in Brisbane promptly. And at the lowest possible price. 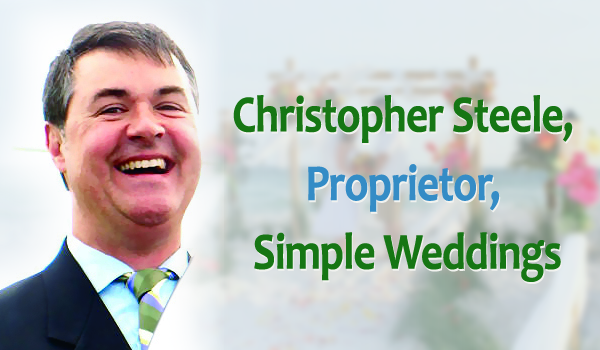 Brisbane Marriage Officiant Simple Weddings provides Australia’s best value Tuesday weddings. That means the best price, combined with unmatched fast service. As a Civil Marriage Officiant with over 13 years experience, Simple Weddings understands that many couples simply want to get married. They want to marry as quickly and inexpensively as possible. Other Brisbane marriage officiants simply can’t compete! Instead, simply Hire Marriage Officiant service Simple Weddings. As a result you’ll have chosen a friendly marriage officiant, a professional marriage officiant and quite possibly the best marriage officiant in Brisbane. There’s no reason to look any further. In fact, Marriage Officiants Australia-wide admit, that for a Marriage Officiant Brisbane loves, here’s the thing: You’d be hard pressed to find a better nonreligious marriage officiant than Simple Weddings. Simply provide your contact details to your right and Simple Weddings will get in touch to arrange everything. Promptly, easily and at Australia’s best price. Get in touch with Simple Weddings now and have a relaxing, affordable wedding.